Belize city cannon. The cannon among flowers in belize city park (belize). 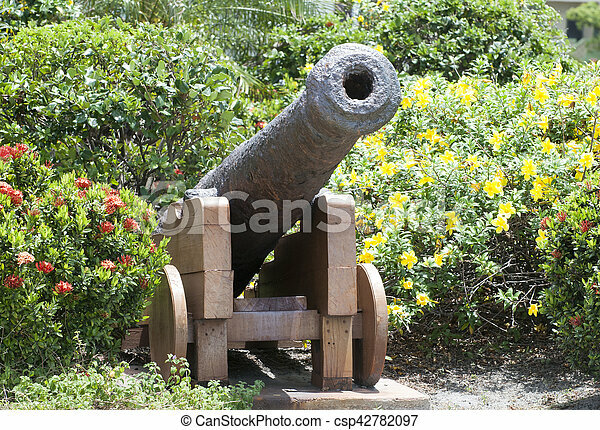 The cannon among flowers in Belize City park (Belize).